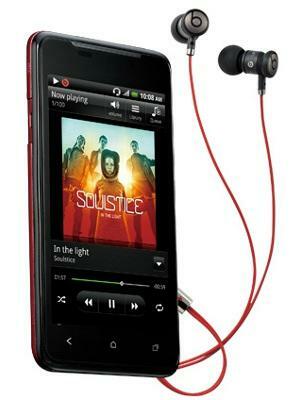 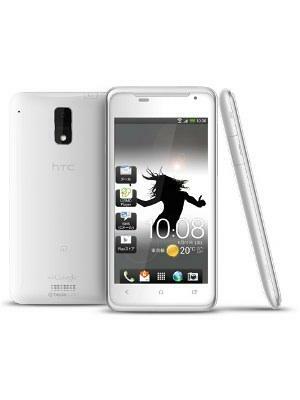 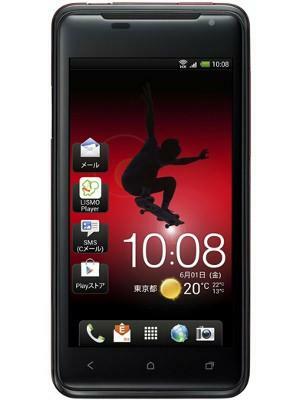 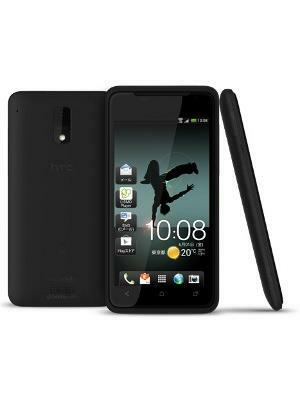 It is said that the HTC J can last up to 8 hours of talk time just slightly lower than the common 8 hours found in other devices. 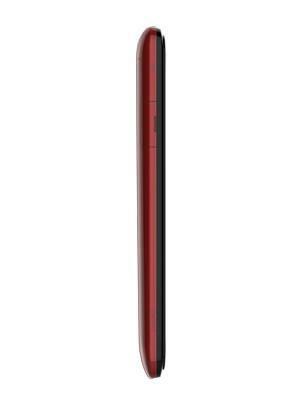 Talking about the power life of the device, which is mostly decided by battery capacity, it packs 1810 mAh a super huge smartphone battery capacity. 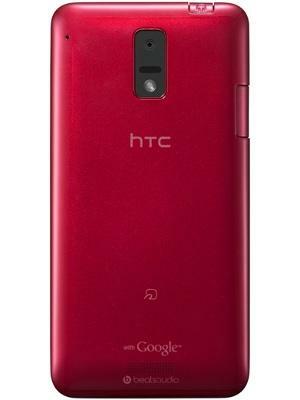 The HTC J packs a 8 megapixel camera on the back, which won't promise high-quality photos.